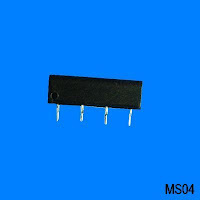 Reed switch for PCB mounting - Misensor Tech (Shanghai) Co.,Ltd. 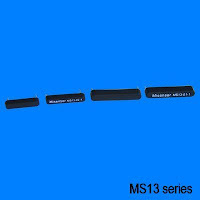 The MS13 series were designed for PCB mounted directly .There are 4 different size . According the sensing distance requirement ,We can provide the right sensitivity and match suitable magnet to customer . The standard PCB pin spacing is 2.54 mm. .Available with different distances .